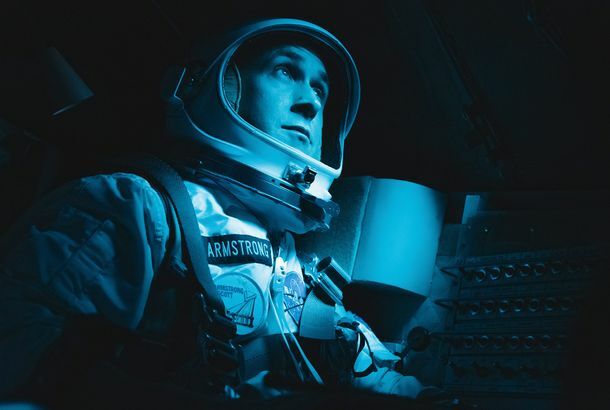 Lucy in the Sky Trailer: Natalie Portman Needs a Little Space!Natalie Portman goes intergalactic. The Death and Life of John F. Donovan Trailer Is Here and It Has a Lot of StarsSo many of your faves. Vox Lux Is a Fascinating FailureNatalie Portman’s pop-star drama feels like it has a lot to say, but never gets around to it. Hear Natalie Portman’s Staten Island Accent in Vox Lux TrailerSee it in theaters December 7. You’re Not Seeing Double, Natalie Portman to Play Feuding Twin Advice ColumnistsDear Abby versus Ann Landers. Natalie Portman and the Crisis of Liberal ZionismIsrael is choosing Zionism over democracy. Now, American Jews must decide if they’re willing to support that choice. How Mad Should I Be About the Whitewashing in Annihilation?Oh, and remember Ex Machina? 9 Ways Annihilation the Movie Differs from Annihilation the BookAlex Garland added new creatures, new tech, and more to his interpretation of Jeff VanderMeer’s novel. 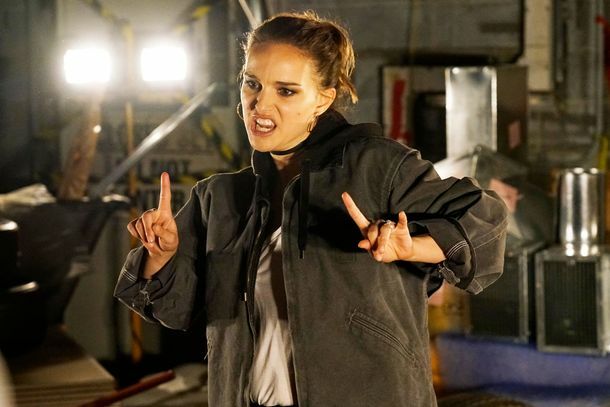 Natalie Portman Acknowledges Annihilation Whitewashing is ‘Problematic’Portman and co-star Jennifer Jason Leigh say they only learned about their characters’s races after recent whitewashing accusations. Annihilation Director Alex Garland Called Out for Reported WhitewashingAsian-American media group MANAA criticizes the film for casting white actresses as mixed-raced characters. Reese Witherspoon Taught Natalie Portman a Very Important Lesson “Reese has been a wonderful support system in teaching me the ways of modernity,” Portman said. Stranger Things’ Eleven Gets to Meet Her Fellow Psychokinetic Pals Thanks to SNLYou don’t want to be Five. Are You Ready to Hear Natalie Portman Sing Sia Songs?Portman has replaced Rooney Mara in Vox Lux, a forthcoming musical about a pop star. Natalie Portman Will Return to Saturday Night Live on February 3With musical guest Dua Lipa. The ‘All-Male’ Directors React to Natalie Portman’s Call-Out at Golden GlobesPortman took a dig at the lack of women nominated for best direction while presenting the award. Natalie Portman Announces ‘All-Male Nominees’ in Scathing Golden Globes MomentPortman didn’t pull any punches when introducing the entirely male field of directorial nominees. Natalie Portman on How the Time’s Up Initiative Will WorkThe actress on how the effort may affect multiple industries and, on a much smaller scale, the Golden Globes on Sunday. Like You, Natalie Portman Just Wants to Party With the Stars of Broad CityIt’s a match made in Vulture heaven.